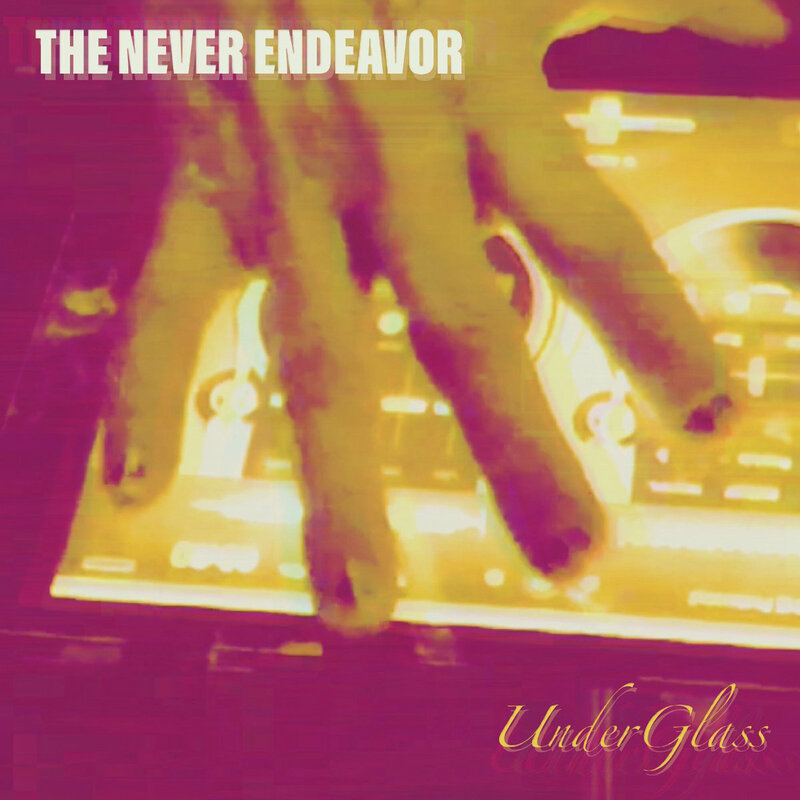 The Never Endeavor, better known by his alter-ego Hotrock Supajoint, released an album that is pretty far from his hip hop roots. He describes it as, "Audio soundscapes of distorted tones and abstractions." I describe it as Alternative Ambient. Some of these tracks have a Rock feel to them, with a strong rhythm present throughout. The track Stuff has a jammy Phish vibe to it, if Phish had some balls and distortion pedals. My personal favorite is For The Win, which features electronic and industrial elements in a mellow aspect, but with a solid groove. But you should start listening with the first track, because B3autiful Loop is a great introduction to the album. All of this was produced on iOS.